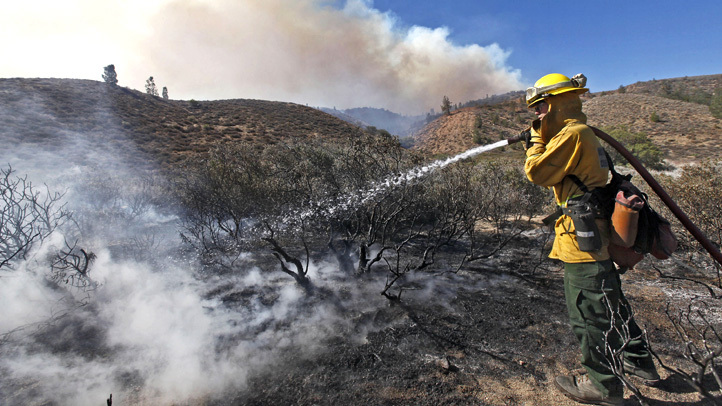 Just days before the federal statute of limitations would have run out, the government has filed a lawsuit against Southern California Edison in connection to a 2009 fire that primarily burned the San Bernardino National Forest east of Hemet. An equipment malfunction sparked the fire that burned almost 4 square miles, about 3 of which were national forest land, according to the lawsuit filed Wednesday. The filing was reported Wednesday in the Riverside Press-Enterprise. 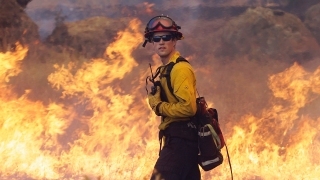 The Cottonwood fire started Aug. 27, 2009 on private property and was contained four days later. It cost more than $2.65 million to suppress. Flames spread into the San Bernardino National Forest as residents braced for the possibility the fire might make a run up the mountain. 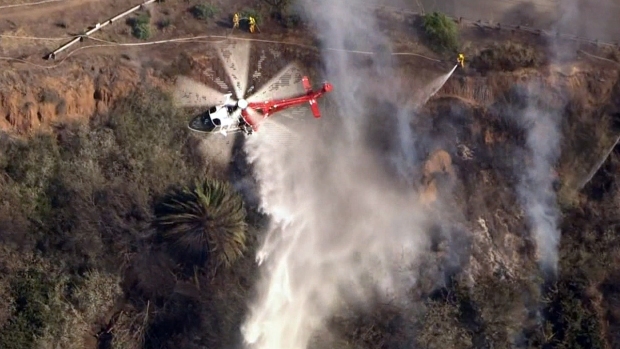 Firefighters on the ground and aircraft crews halted its spread, protecting structures from the nearly 2,500-acre fire. Nearly 2,000 acres of forest land burned, but the damaged was not done -- a stretch of road was washed out in a debris flow down a canyon burn area. The federal statute of limitations for fires is six years, compared to the state of California's three. An Edison spokesman said the utility company's policy is not to comment on pending litigation.